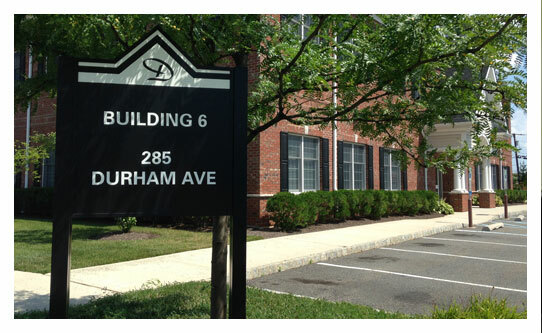 We are a highly experienced orthodontics office in the heart of South Plainfield, NJ and are happy to treat our great patients from areas of Middlesex County and other NJ counties! We provide all different levels and types of treatment for mostly any age. Our fees are reasonable and we treat our patients like our own family members. We have convenient late weekday and weekend hours for your convenience. Please look around at our webpage, feel free to ask us any questions you may have, and call anytime to schedule a complimentary evaluation! 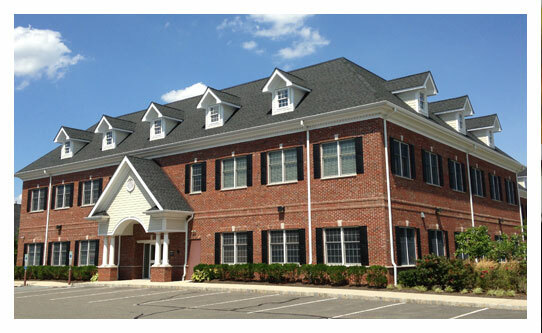 We see patients locally and also have loyal patients that travel from all over NJ to see our orthodontist: Edison, South Plainfield, Piscataway, Parlin, Woodbridge, Iselin, Somerset, Plainfield, Colonia, Sayreville and many other locations. Using high quality crystalline braces allows braces to be less noticeable while achieiving similar results of regular traditional braces. These can be great options for adults and older teens. Children (even some adults!) 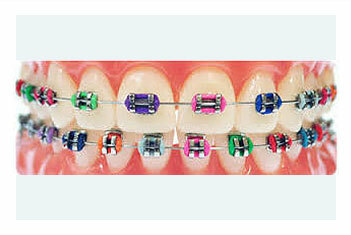 love braces and we enjoy making the treatment and orthodontic process fun for them. 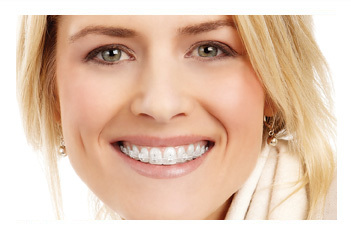 We provide many different color options for your braces. 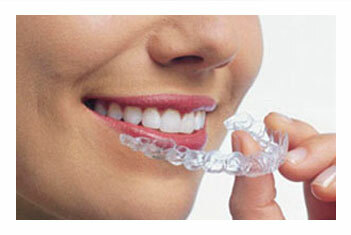 We are a certified Invisalign provider and have a immense amount of experience in Invisalign treatment. 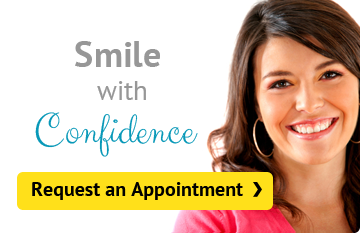 We recognize that many adults and older teens can be great candidates for Invisalign or Invisalign Teen treatment! Create nice wide healthy smile without removing any teeth! Replaced missing tooth with patient's own natural tooth with only braces! Corrected into healthy normal bite. Surgical Orthodontics helped to correct severe underbite and improve chin and profile. Spaces closed for a better smile! Open bite closed and patient has a healthy bite. Widened upper arch for patient for a full beautiful smile. Made space for teeth to grow without removing any teeth! Closed the bite allowing patient to chew better. I came to Dr. Shah with my daughter and he told me what she needed and what he would do if it was his child. Some of the treatment was covered under insurance and some didn’t but I knew it was something my daughter needed. He made it a point to talk to me privately about certain things as to not make her self concious which was thoughtful. I have brought both my kids to him and it was the best decision I made. I didn’t pay too much for both of them and he looked after them without me having to worry at all. My niece will probably need braces soon and I am going to send her here as well. Another dentist had tried to scare me into getting Invisalign saying my teeth would mess up if I didn’t. I am 39 years old and no one had ever told me to get braces! I went for a second opinion with Dr. Shah who is a invisalign specialist and he told me that I could get Invisalign for mainly cosmetic reasons but if I didn’t I didn’t have to. He was very honest and I really appreciated that. Acted like a professional when we went for our checkup. Very honest, explained problems, and not pushy at all. Didn’t rush us either. Why aren’t more docs like this?? Had braces with him 3 years ago, always took his time and listened to me if I had questions. I am pretty happy with my teeth and always wear my retainers every night! I am now trying to convince my husband to do something with his teeth! Good doctor, cares about his work and his patients, pretty easy to talk to. Kids get to pick many fun colors and stuff. Would definitely recommend to others. I took my younger son to 2 different orthodontists and they all wanted to take new xrays to check my son’s teeth. Dr. Shah was the only orthodontist to realize my younger son was missing teeth even without having to expose my son again. He knew from experience and I am so glad we decided to go to him.